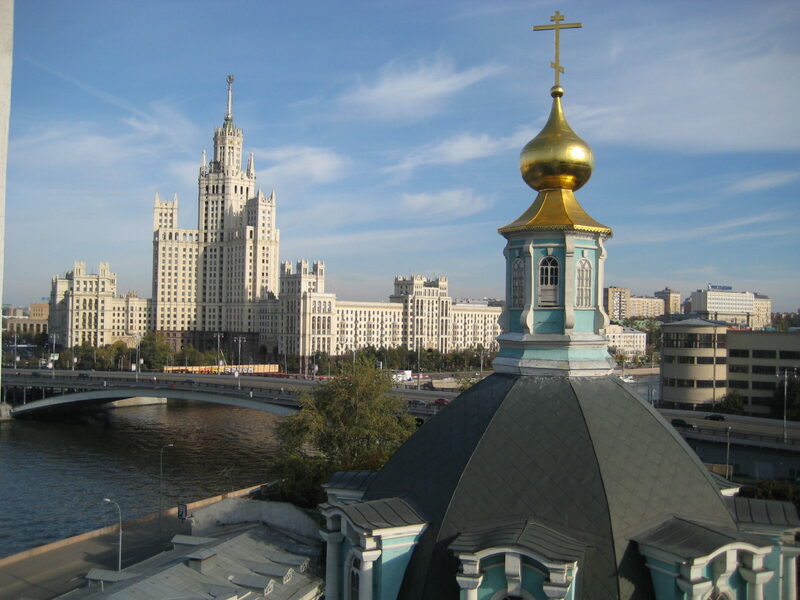 Living in Moscow you probably have heard church bells many times. Do you know when they are rung, is it a random process or is the cacophony structured J ? 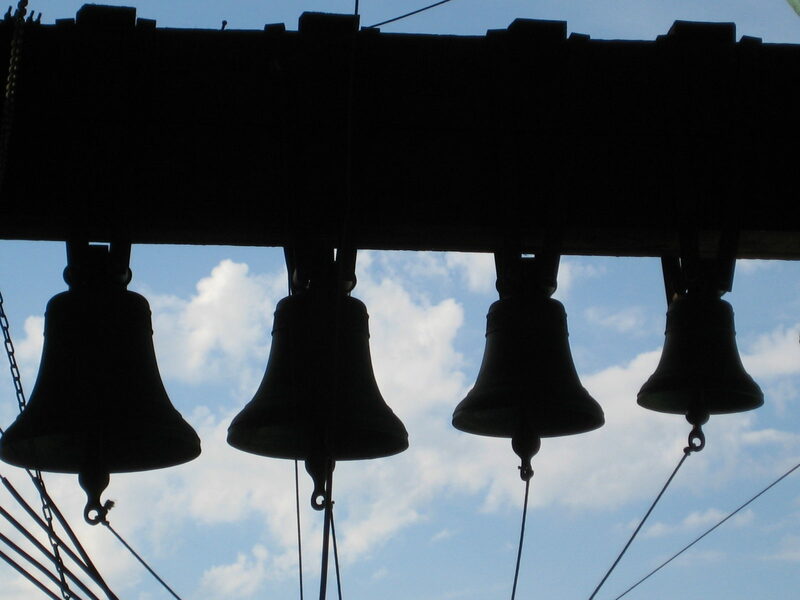 Bell ringing plays an important role in Russian church traditions. You will learn the history of bells, learn to differentiate 4 types of bell ringing and will have an opportunity to try it yourself!